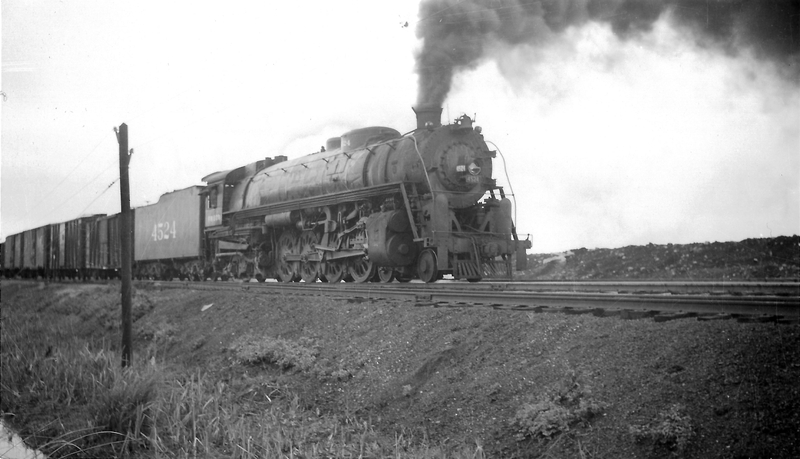 4-8-4 4524 arriving at Springfield, Missouri on September 30, 1947 (Arthur B. Johnson). 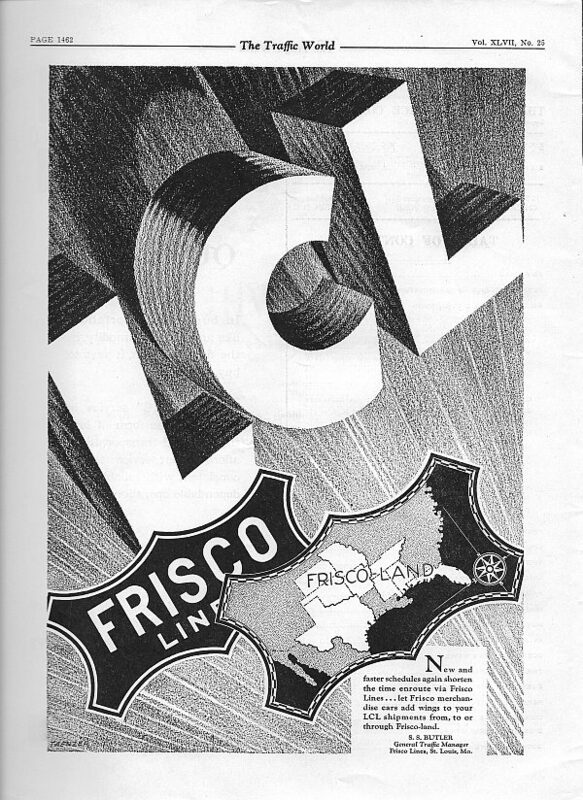 The Traffic World – June 30, 1931. 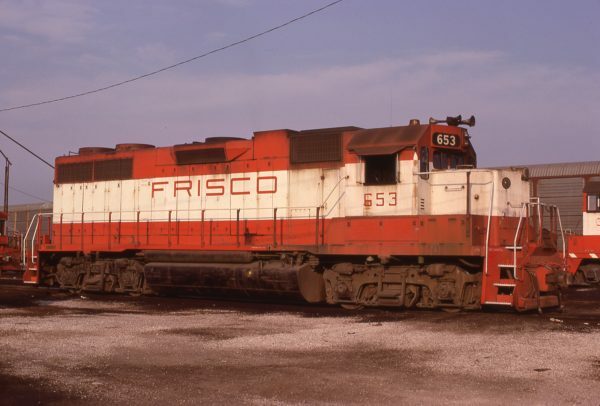 GP38AC 653 at St. Louis, Missouri on August 30, 1980 (Frank Szachacz). U25B 824 at Springfield, Missouri on September 18, 1978.